Liverpool have allegedly made a £61m offer to sign Napoli striker Lorenzo Insigne, according to Italian website La Repubblica, as quoted by The Mirror. 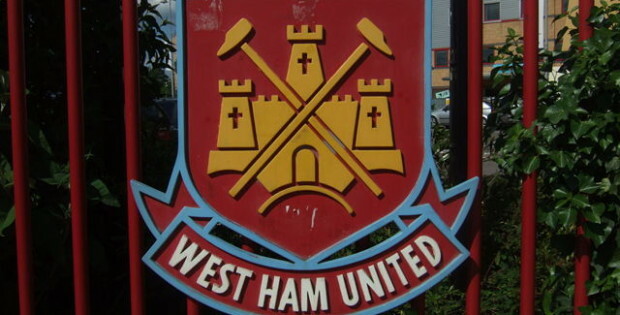 The Reds have launched a huge offer to sign the Italy international in the summer transfer window. The report states that the Merseyside giants have made the approach to Insigne’s agent Mino Raiola rather than contacting Partenopei directly. 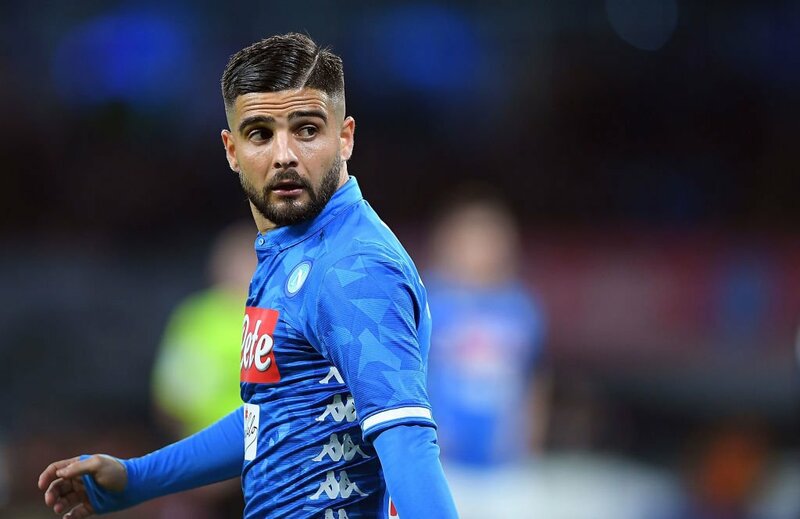 The report adds that Napoli president De Laurentiis has informed Insigne’s representatives that the Premier League giants would have to double their offer to meet his asking price. The 27-year-old has scored eight goals and made five assists in 19 Serie A appearances for Napoli this season. Insigne has scored 56 goals in 224 games in the Serie A top flight after making his debut for the Naples outfit in 2009-10.